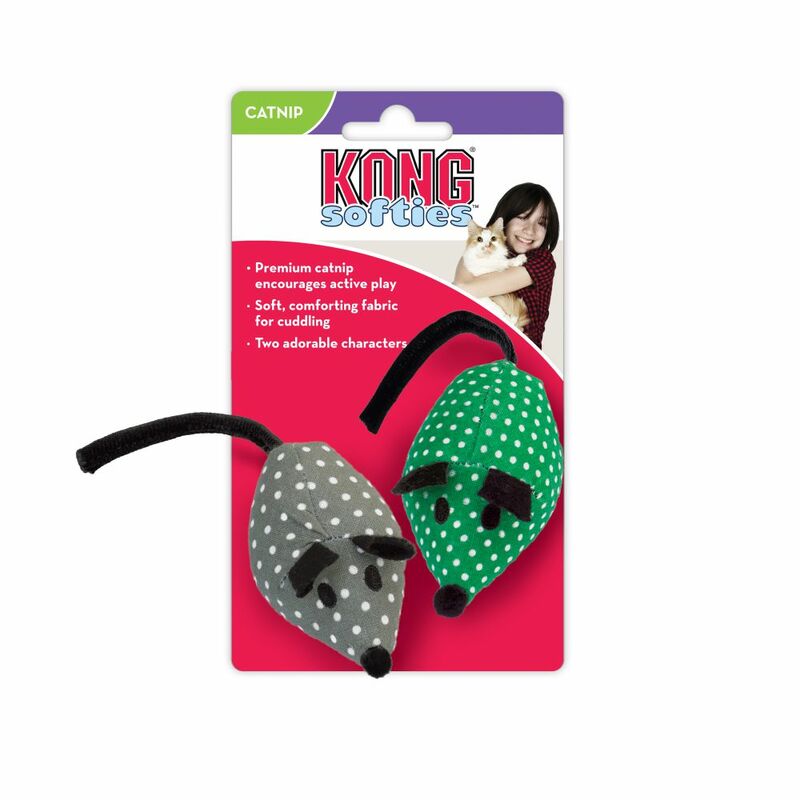 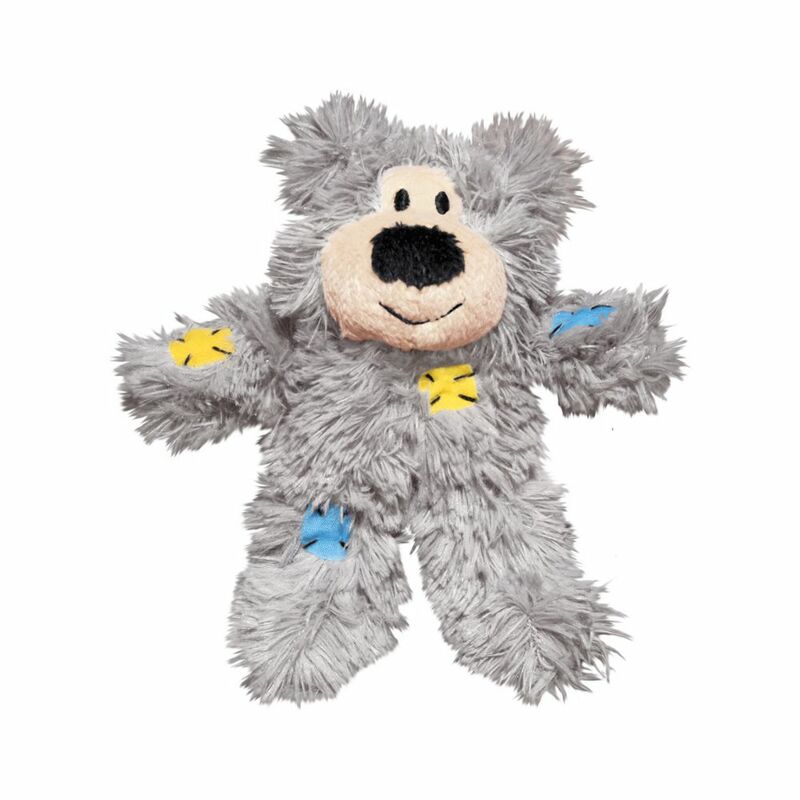 KONG Softies toys combine soft plush fabric with a generous amount of KONG Premium North American Catnip to bring out cats’ playful instincts. 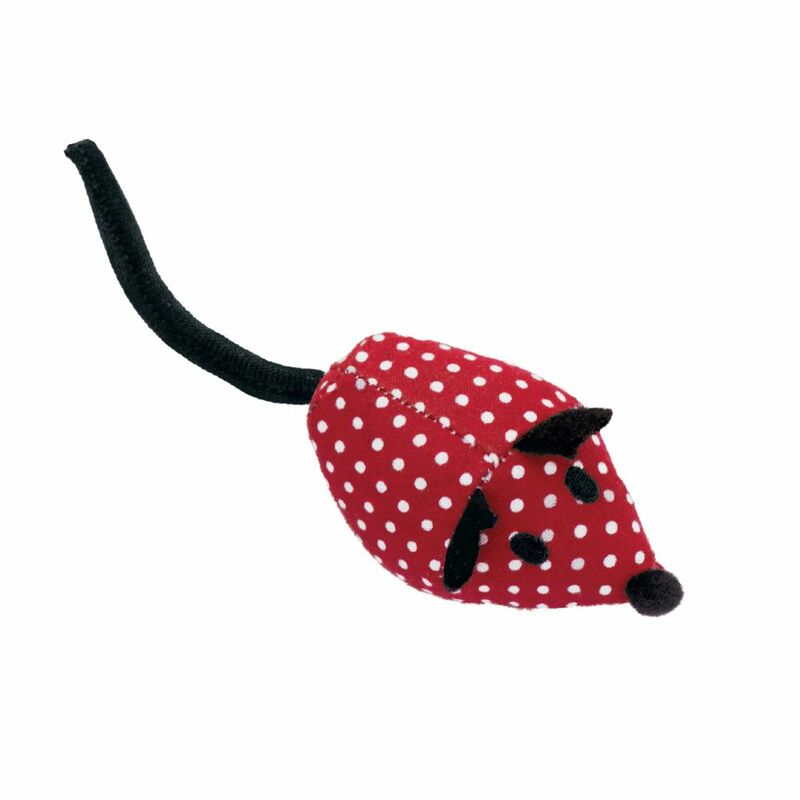 Catnip mice are reminiscent of classic cat prey, the mouse. 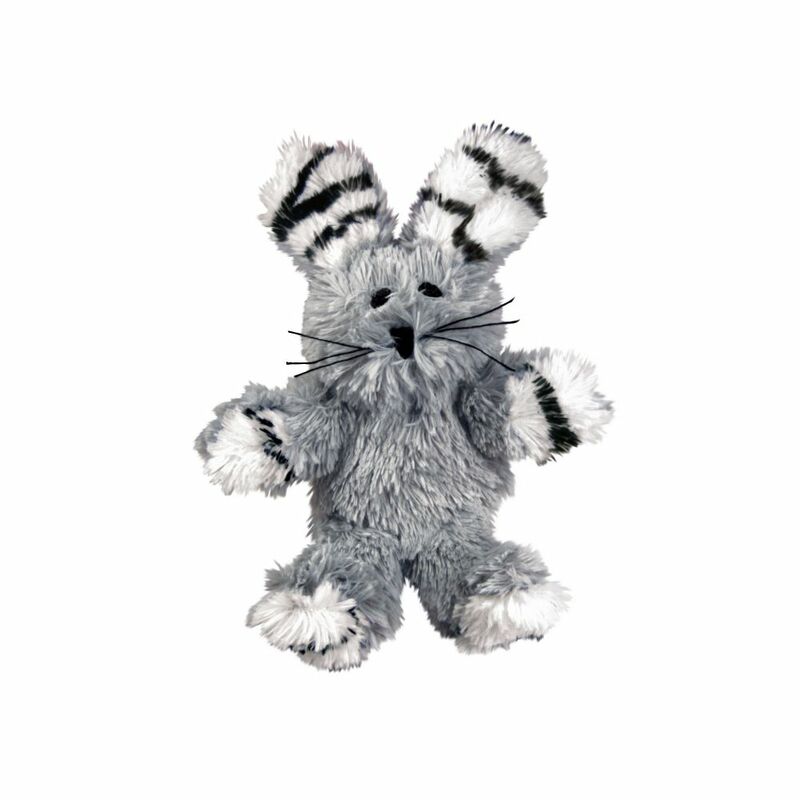 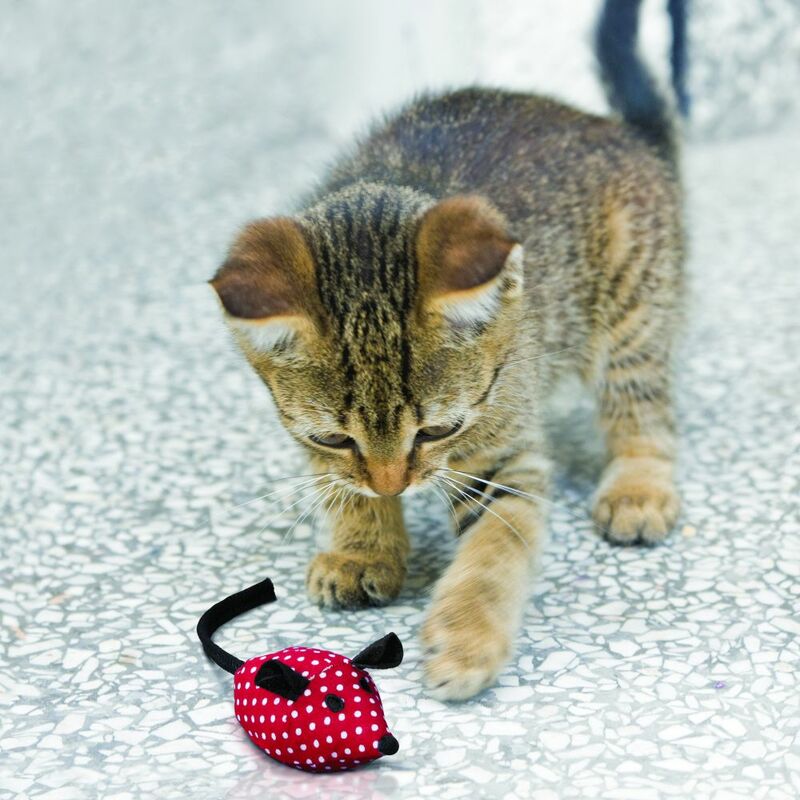 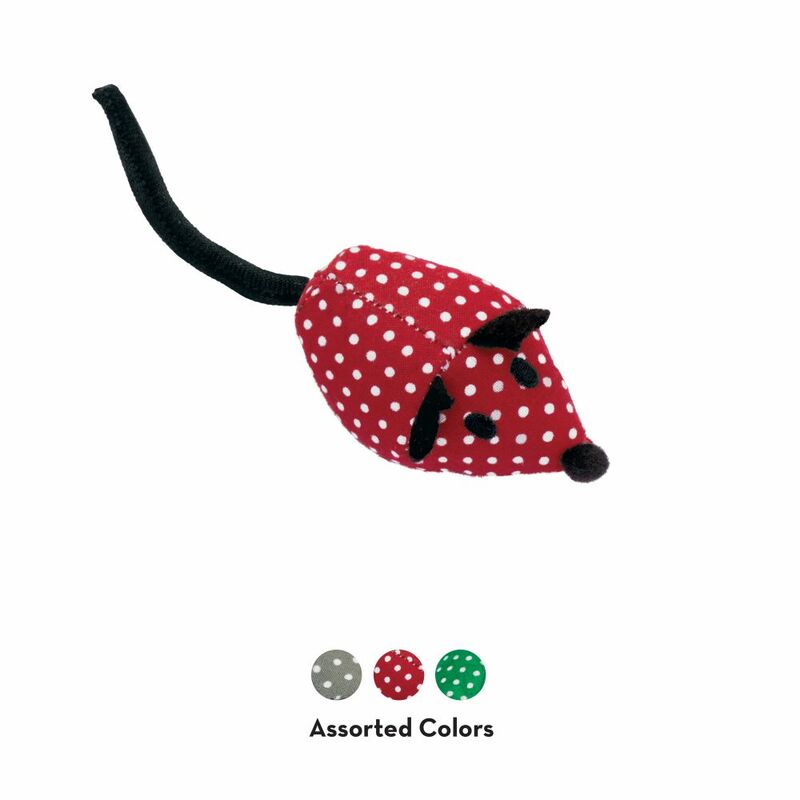 With catnip to encourage active play and soft fabric for cuddling, KONG Catnip Mice are fun and versatile toys for cats of all ages.